Dennis McGough and Paul B. Taubman are on today’s show! Michele will be interviewing them on Growth and Change at 2pm Central. 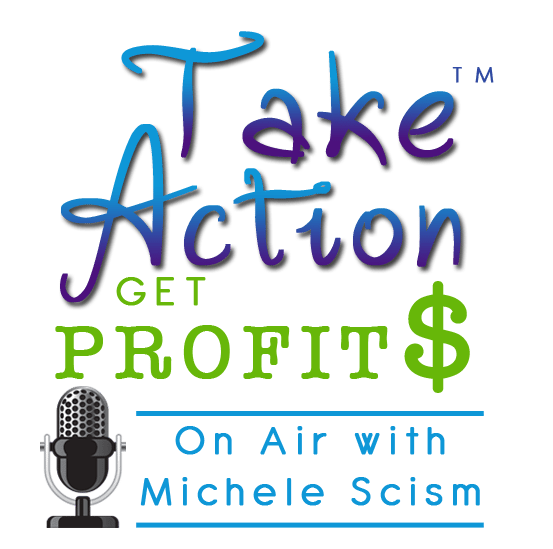 You can call in live or catch the show recording of Take Action Get Profits – Growth and Change here. 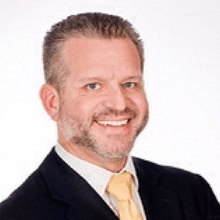 Business Coach and District Manager with Farmers Insurance as well as the Founder of Growth Coaching Systems and Growth Coaching Systems Network. I became an entrepreneur with Farmers Insurance in 2002 after a 17 year career with Sam’s Club. My passion for coaching lead me to the District Manager role. It was here that I found my ultimate calling, which was to help other entrepreneurs “live a BETTER life and run a BETTER business.” My key role is the development of Insurance Agency Principles and Owners. My specialty is in Start-ups, Acquisitions, Mergers and High Growth Agencies. Growth Coaching Systems and Growth Coaching Systems Network was formally founded in 2012. The mission is “to help entrepreneurs Live a BETTER life and run a BETTER business,” by providing Certified Coaching Programs, Marketing Services, Business Automation, Media Production and Strategic Business Partnerships. All of my Business Frameworks, Models and Coaching Programs are developed to help the entrepreneur “LIVE A BALANCED LIFE.” We focus on the balancing of Relationships, Health and Business at all times. Paul B. Taubman – has his roots deep in the world of technology. 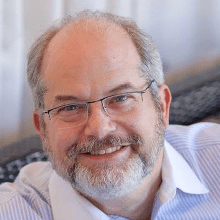 Working as a Solutions Architect at Fortune 500 companies for over 25 years, Paul would get systems to talk each other and share data. Paul is also an expert trainer. Travelling across the county, Paul has trained countless folks how to work on intricate computer systems. He was a Master Trainer teaching Instructors across the country how to teach courses. As a highly respected College Adjunct, Paul teaches technical Computer Programming courses.